When I was pregnant with my first son, all I wanted to be was the perfect Mother. I read plenty of parenting books, columns and advice. 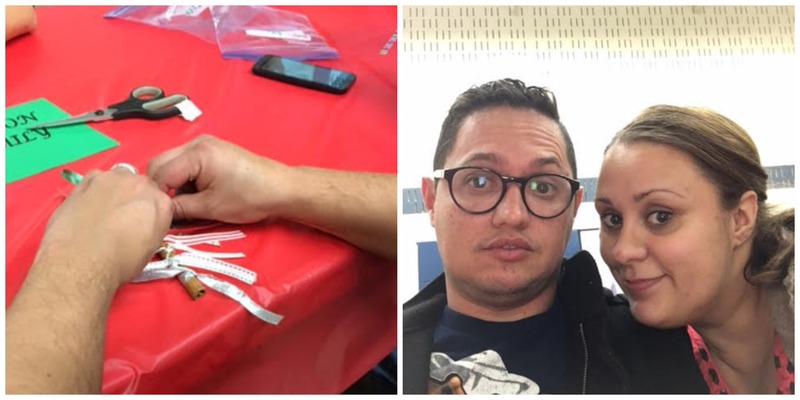 They were great, don’t get me wrong, but it didn’t prepare me for my own child and their personality and learning type. Toddlers learn and process things differently. They are just like adults and it is so important to tailor potty training to their personality to be successful. There is no one shoe fits all when it comes to potty training. For us, we had one child who was resistant to change and one who couldn’t wait to become a “big kid”. Our learning curve with our first child was huge! 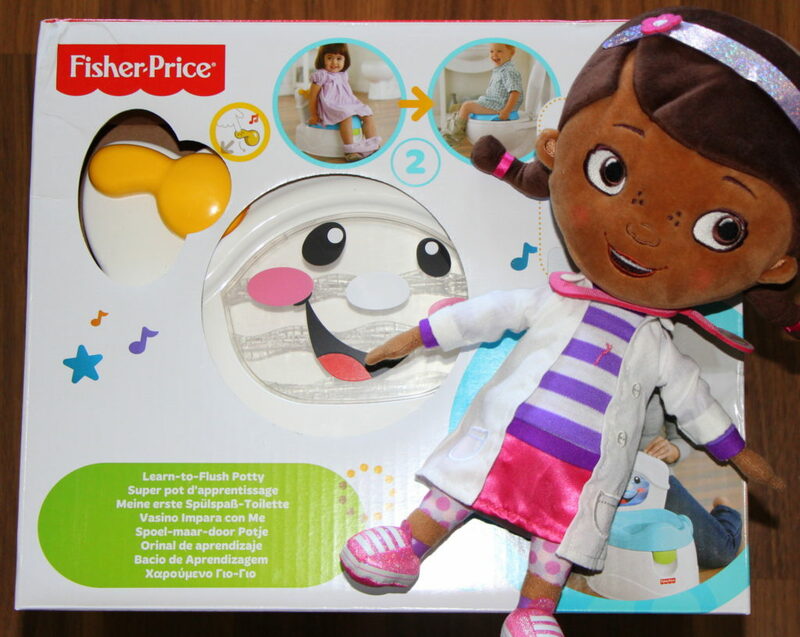 Make sure your child is ready to begin potty training. Potty training can be a scary time for toddlers (adults too!! ), they want to make us proud but accidents happen and it is important for them to know that it is okay. 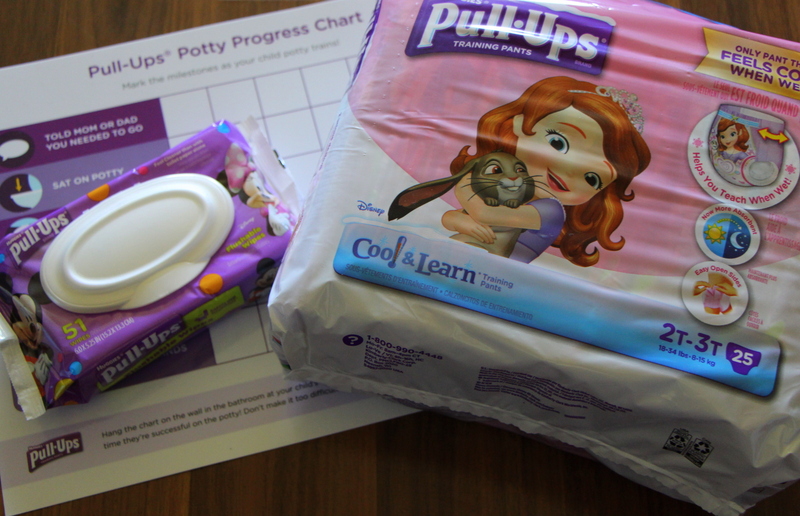 The first step is making sure your child is really ready to potty train. Look for key signs, like: tugging at wet diapers, hiding to pee, interest in others use of the potty, waking up dry from naps or even telling you that they need to go. It is important to look for at least two or more signs, otherwise you may be starting potty training too early and it may make the experience difficult. Once you have figured out that they are ready, you need to figure out the next step: their personality. Know your child’s personality and how they learn. This is the ultimate key to potty training success in my opinion. You can try every tip in the book but if you aren’t reaching your child the way they learn the best, then it will end in tears. Pull-Ups has developed five key personalities that tend to occur most often in toddlers: Puppy, Turtle, Squirrel, Owl and Bear Cub. When you visit the Potty Partnership website and answer key questions about your child, it will figure out which personality your child is and provide tailored tips to help both parent and child achieve success. Looking at the personalities I can easily tell I had (and still are in most things) a Turtle and a Bear Cub. For us it meant approaching potty training very differently for both of them to ensure they both felt supported, encouraged and ready. Get the right tools! As adults, we wouldn’t learn a new skill without all the needed materials and the same is true with potty training. 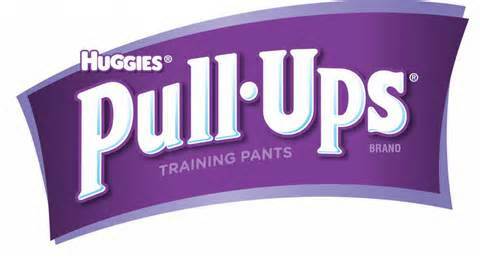 In our house, we ensured we had a potty that our child picked out themselves, flushable wipes (best invention ever hands down), special toddler soap, reward chart, the actual rewards (Hot Wheels car were very popular in our house) and the proper size of Pull-Ups training pants. Connect with family, friends and community. Use the resources around you for help, never ever be afraid to ask for help. I wanted to belief potty training would be natural and easy, when it wasn’t I became frustrated which didn’t help my child. Talk to friends, family and online communities to see what helped them. 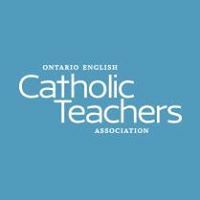 You may find an angle that you wouldn’t have even thought of, that may just work perfectly for you and your child. 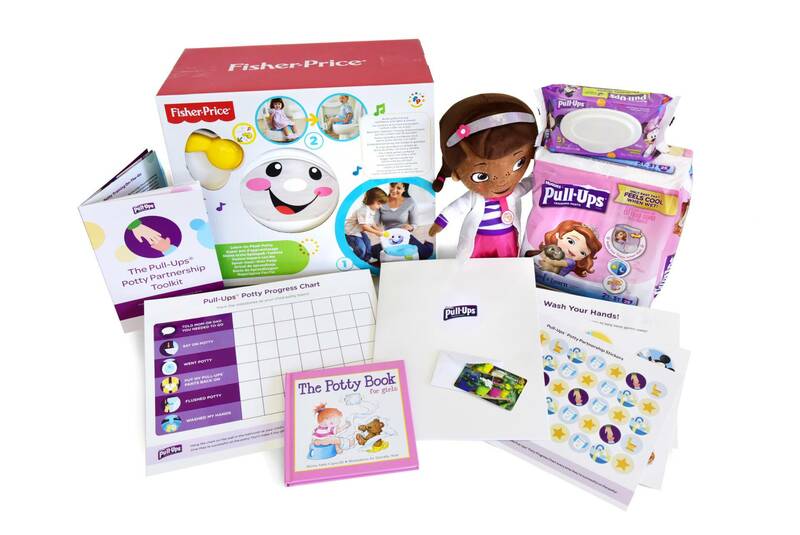 Join online resources like the Potty Partnership to get advice geared to your child’s personality and gender, learn how to talk to your child about potty training (tone, voice) and learn how your child’s mind works. Keep it simple and fun. Use terms that your child will understand and talk to them in a tone of voice that lets them know you are proud of them no matter what. Potty training will have ups and downs, this is okay. Your child won’t always learn overnight and they need to have that encouragement that they are doing well. Keep instructions simple and consistent – once you start don’t give up but instead keep at it and keep it fun. Enter via the Rafflecopter form below and good luck! Disclosure: I received a Potty Partnership kit. All opinions expressed are my own. When we first find out we are pregnant, we know that we just want to succeed in parenting and raise the healthiest and happiest child. We want to get all the safety, health and nursery right. We want to stimulate our babies mind while encouraging growth. So we probably read many parenting books, websites and blogs all in the hopes of learning how to succeed in parenting. While these books are great (and honestly you really should read them), they miss out on some important aspects of parenting: letting your child play, imagine, create and how to just sit back and have fun. Too often we want to break up play we feel is dangerous (I know I has this habit!) even when it was something we did as a child ourselves. Sometimes we may be holding our child back by not allowing them that same freedom we had as children. These incredibly helpful parenting titles explain why. that kids grow into healthy, balanced, and resilient adults. 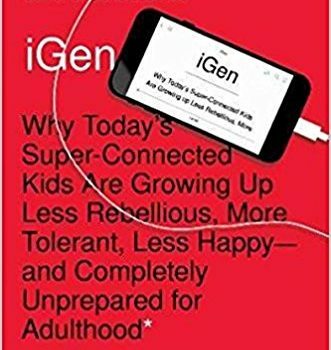 Today’s kids have adopted sedentary lifestyles filled with television, video games, and computer screens. 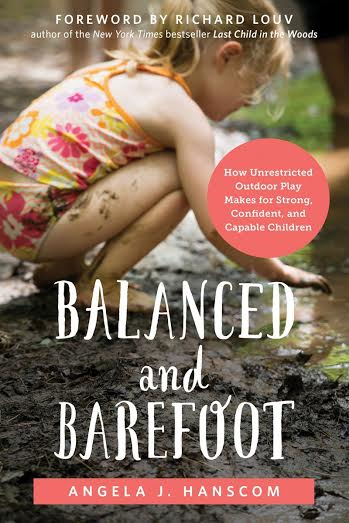 But more and more, studies show that children need rough and tumble” outdoor play in order to develop their sensory, motor, and executive functions. 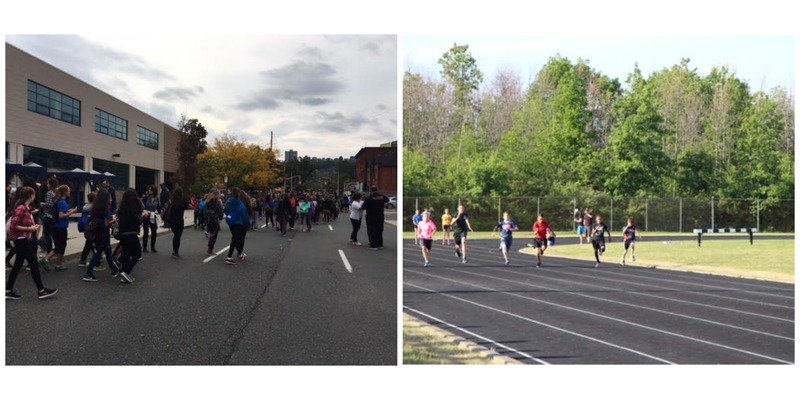 Disturbingly, a lack of movement has been shown to lead to a number of health and cognitive difficulties, such as attention deficit/hyperactivity disorder (ADHD), emotion regulation and sensory processing issues, and aggressiveness at school recess break. So, how can you ensure your child is fully engaging their body, mind, and all of their senses? I fell in love with this book, literally could not put it down as the facts and strategies were fascinating. She looks at important statistics like how our children are weaker physically than children in the 80s and more to help us figure out where we need to change our parenting style. While some of the statistics are shocking, I am sure once you read them you will be able to see the truth in them. You may recognize other children or even your own (the child that does not like to touch grass or certain textured food). She uses examples of her own children, her own parenting experiences and practice experiences to guide us. She speaks in an open way that you feel as though it is a conversation with her and she truly gets your struggles. I found myself nodding a lot at times and I am sure my husband and kids thought I was a tad bit strange! She even had me examining my own parenting and stopping me from interrupting disputes, organizing play for my kids and stopping play that I deemed unsafe (not to the extreme level but rock jumping and tree climbing should be okay for kids). 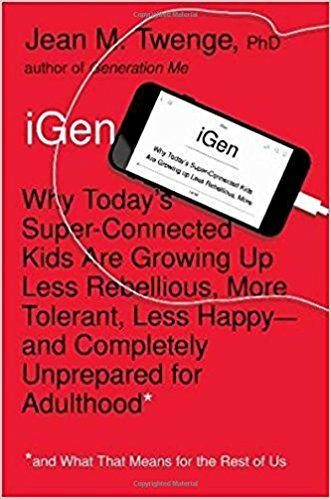 I looked at my kids and for the first time I understood why they were happiest outside and why they get angry and have outbursts after too much screen time. It just clicked. Since then, we have spent more time outside on the field, in the front yard and just letting them choose what they want to do. I have held myself back more instead of trying to organize activities and instead encourage them to use their own minds to create games. 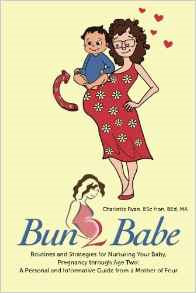 This is an excellent book for parents to be, parents of toddlers and young children who may be struggling. She gives helpful ideas, explanations that you can truly understand and real world advice. Scribble your way to fun with your kids through face-to-face colouring in Let’s Color Together! Colouring books are all the rage with everyone from preschoolers to grandparents, so why not share the joy of coloring with those you love the most? Featuring beautiful spreads specifically designed for two people to color at once and enjoy at once, Let’s Color Together is the perfect opportunity to sit down, connect, and share some fun with your kids. Who doesn’t love a good colouring book? It’s even more fun when you get to enjoy it with your child (or in our case they didn’t even wait for me and started colouring before I could join them!). The designs ranged in difficultly and size of the lines/spacing so that this book could be appreciated by a wide age range of children and adults. It is the perfect unwinding tool from a long day at work and at school and an even better way of spending some quiet time with your child. So many mothers feel like something is out of joint, something is missing – and maybe the truth is that we’re all just missing each other. In her unique voice, Schneider intelligently and compassionately offers practical advice on how to create the essential community that mothers need. Given the many examples of communal mothering from the past and around the world, as well as modern examples of communities in which mothers are thriving, the research is clear: since the beginning of womankind, mothering has been a communal effort. 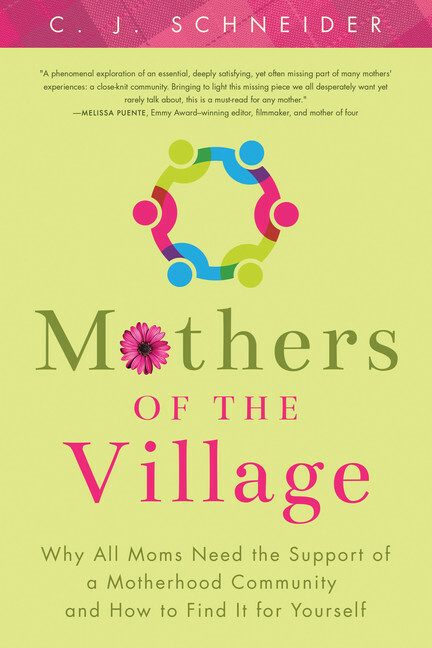 Mothers of the Village affirms that as mothers connect with each other and learn to work with each other, despite the challenges, they may find a piece of themselves that they have felt missing all along. Juggling the expectations of her husband (“Are you going to wear garters?”), her son, Sam (“I’m bored!”), and her son, Jack (“Can I just stay in my pajamas?”), Pam sets out to give her kids an old-fashioned summer. During the shapeless days, she studies up on the myths and realities of the 1950s. 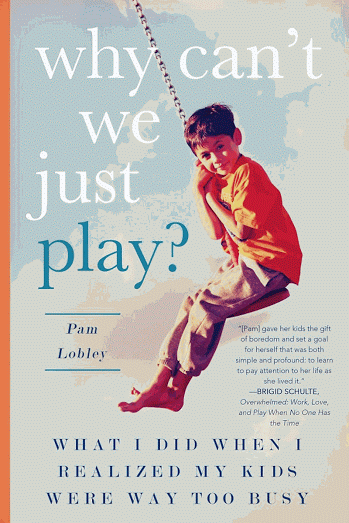 With her trademark wit and candor, she reveals what we can learn from those long-ago families, why raising kids has changed so drastically, and most importantly, how to stop time once in a while and just play in Why Can’t We Just Play. Parenting your child shouldn’t be a rigid schedule of to-do lists, sports events and music. Sometimes we all just need to sit back, be in the mood and play. 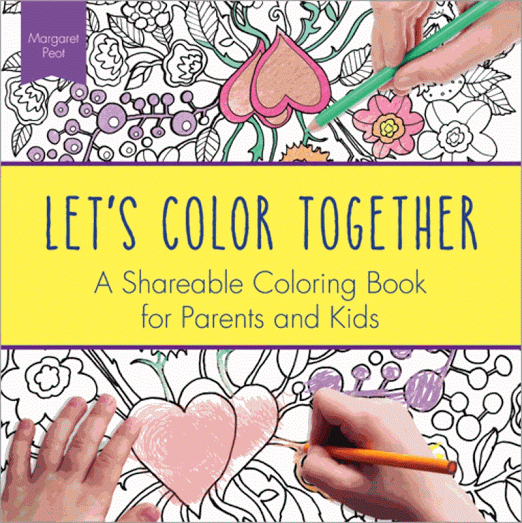 Now you can enter to win a copy of Let’s Color Together and one of the above mentioned titles. Enter via the rafflecopter form below. Good luck! Disclosure: I received Let’s Color Together and Barefoot and Balanced in order to facilitate this review. All opinions expressed are my own.